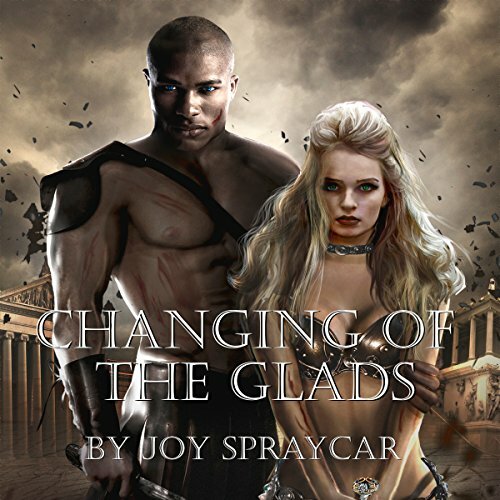 Showing results by author "Joy Spraycar"
The first night in their new house across town, she awakens to find him at the foot of her bed just like every other night. However, now he is following her other places and is asking for her help. Desperate to rid herself of the pesky apparition, she finds an unexpected ally in the girl next door, who just happens to be a psychic. Answers lie in the past Tawny has worked so hard to put behind her, and lies are uncovered when she finds the ghost's connection to the mysterious death of her father. How can you escape a living hell when God is the one who put you there? You don't! 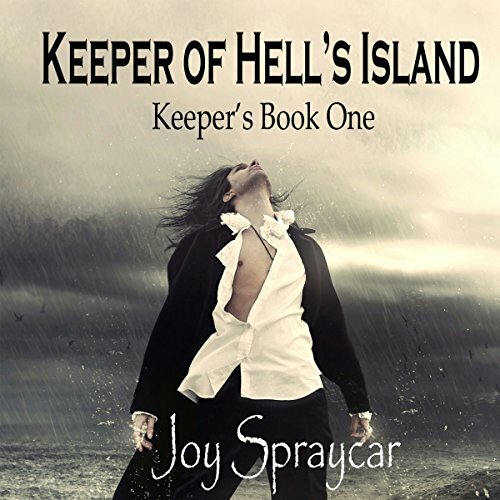 Despite his role as Chaplain and Keeper of Hell's Island, Tavin finds his faith lacking as one by on friends and family members have died horrible deaths. 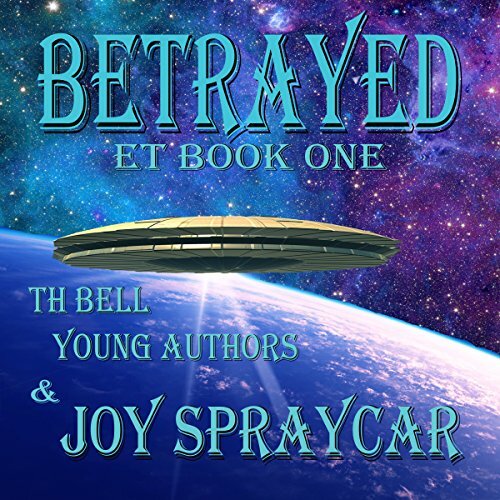 Instead of finding solace in his God-given duties, Tavin curses the day he was born a McLellan and yearns for a life far, far away from this living hell. But when a chestnut-haired beauty washes up on shore, he begins questioning everything he's ever known about God's plan. If Valcor Sentorum can bring back more girls than his predecessor, General Labaam, he'll have set himself up to become the next President of Dactilt. That'll put an end to those meddling Ventician women for good! Of course, only if no one finds out where he's been or what he's found. But once he lands on Earth, someone changes all his aspirations.